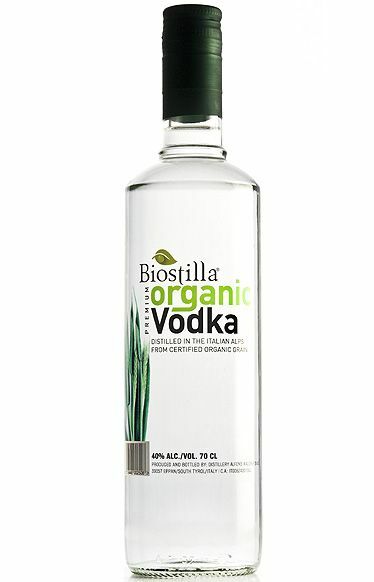 The alcohol in this Premium Vodka is obtained from the fermentation of the finest soft wheat from ecological cultivation. Multiple distillation guarantees top quality. The proper filtration brings it to perfection. This results in a vodka of uncommon quality. Crystal clear, pure, authentic, and original. With a slightly spicy aroma and fruity notes.